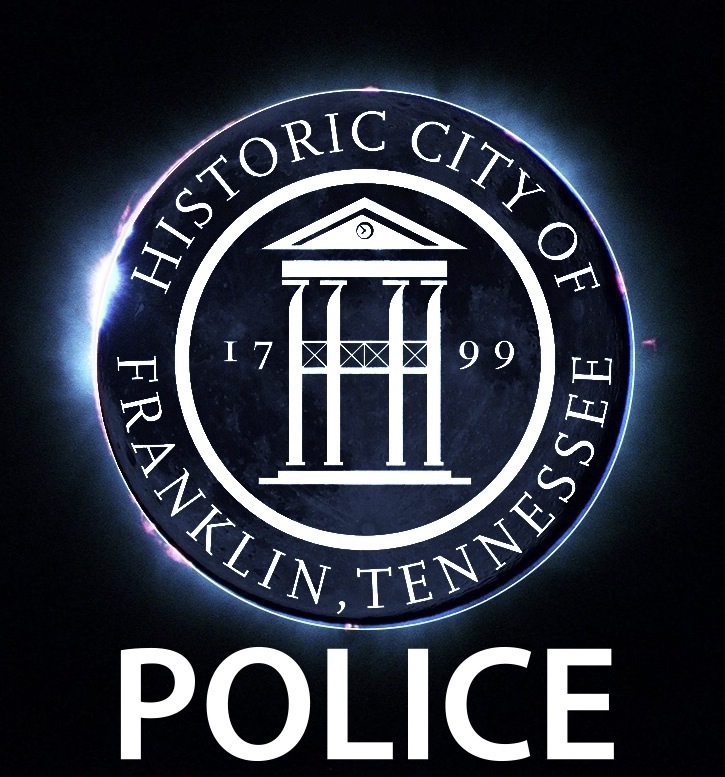 Additional Franklin Police Officers will be on duty during Monday’s historic eclipse. The extra officers were scheduled in anticipation of an increase in vehicular traffic due to visitors and a possible increased call volume. The Department urges those who are driving in the midst of the eclipse to maintain the focus needed to safely operate a vehicle. Stopping in the roadway or on the side of the road to view this historic event may not be safe, so motorists who want to catch a glimpse should pull safely into a parking lot and put their vehicle into park before using approved eclipse glasses for viewing. Driving while wearing eclipse glasses is extremely dangerous and should not be done under any circumstance. As a reminder, parents are urged to talk to their children about the potential dangers. Caretakers of the elderly and of those with special needs should do the same. According to Tennessee Department of Health’s Chief Medical Officer, Dr. David Reagan, looking directly into the sun during the eclipse can cause permanent eye damage in a matter of seconds.